Home > Products > Gemstone Jewelry > Gemstone Beads > Loose 8MM Afrian Turquoise Round Beads 16"
Afrian turquoise has a great number of attributes that make it a wonderful stone to be used for metaphysical purposes.These gemstone have an excellent action to aid you to take action, and to make changes in your life where required.Thank you for taking an interest our products . We are an manufacture and wholesaler of natural gemstones. 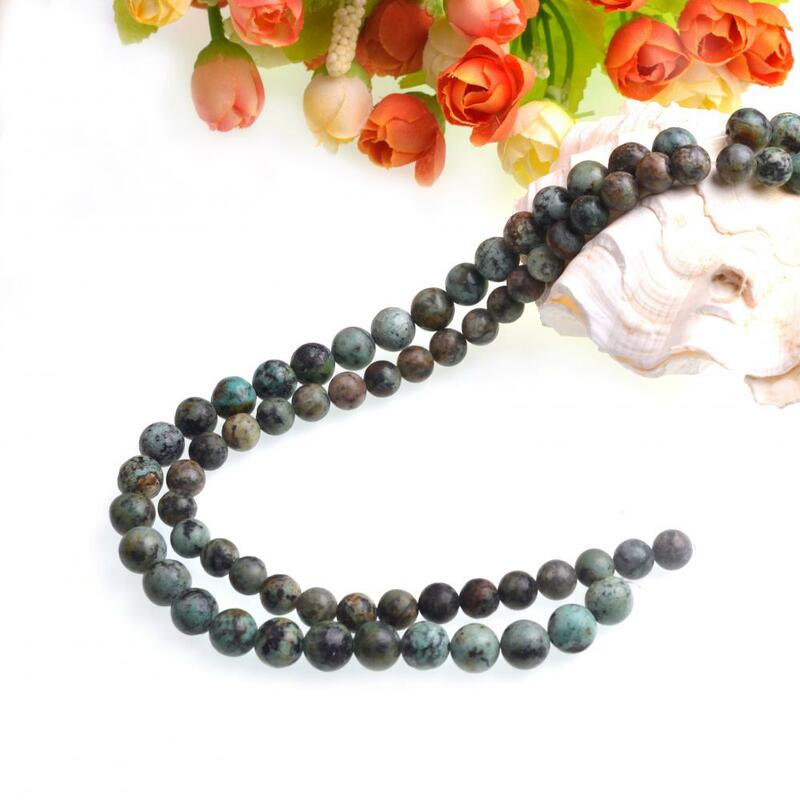 We specialize in semi precious gemstones. We love working with custom designers and want to be a part of your unique creation. Please Note. 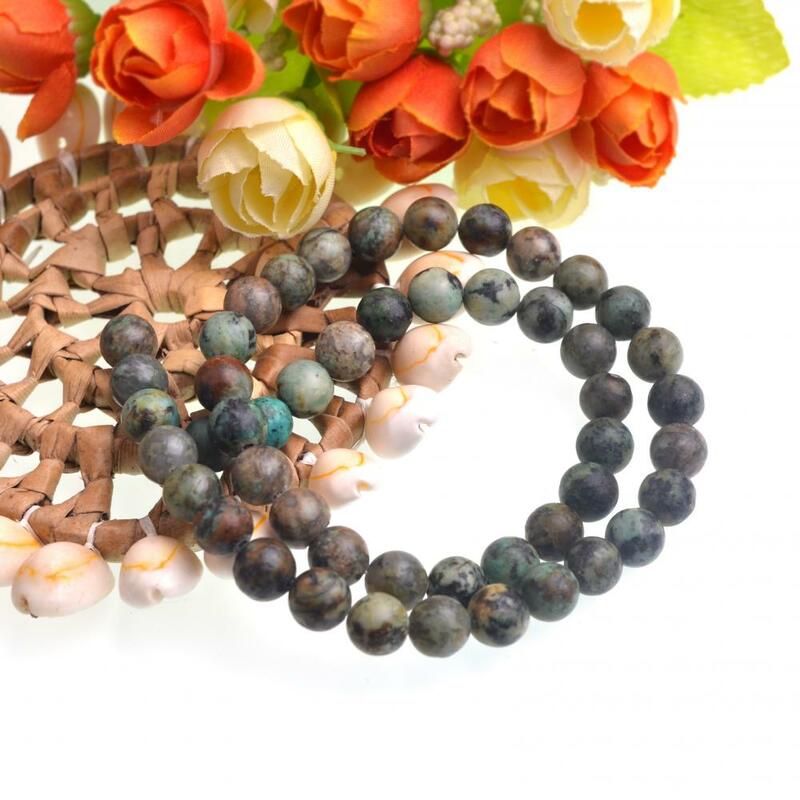 As with all natural gemstones there may be some colour variation between beads. Looking for ideal 8MM Afrian Turquoise Manufacturer & supplier ? We have a wide selection at great prices to help you get creative. 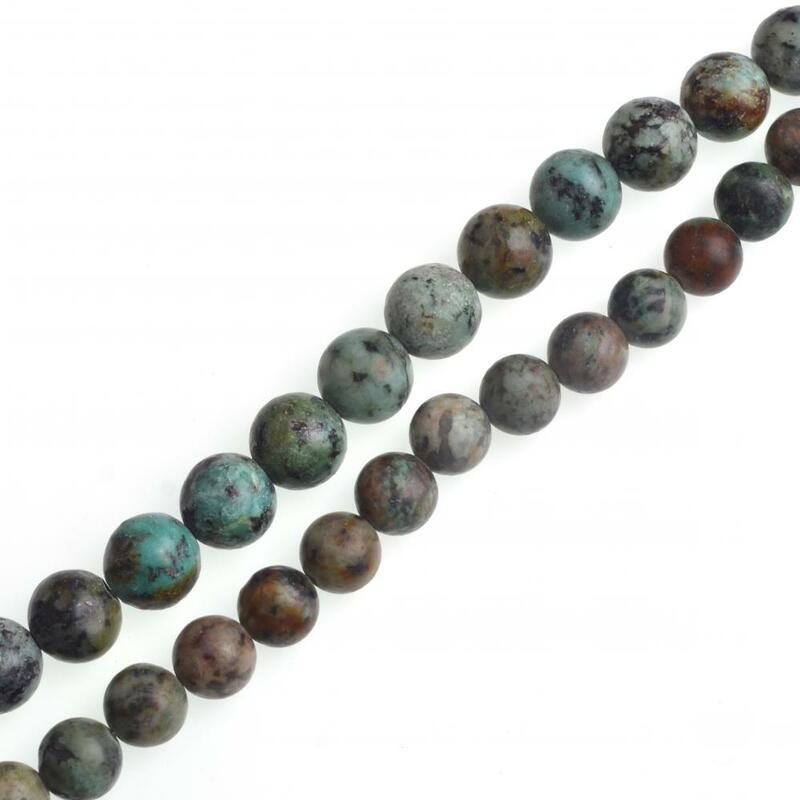 All the Turquoise Round Beads are quality guaranteed. 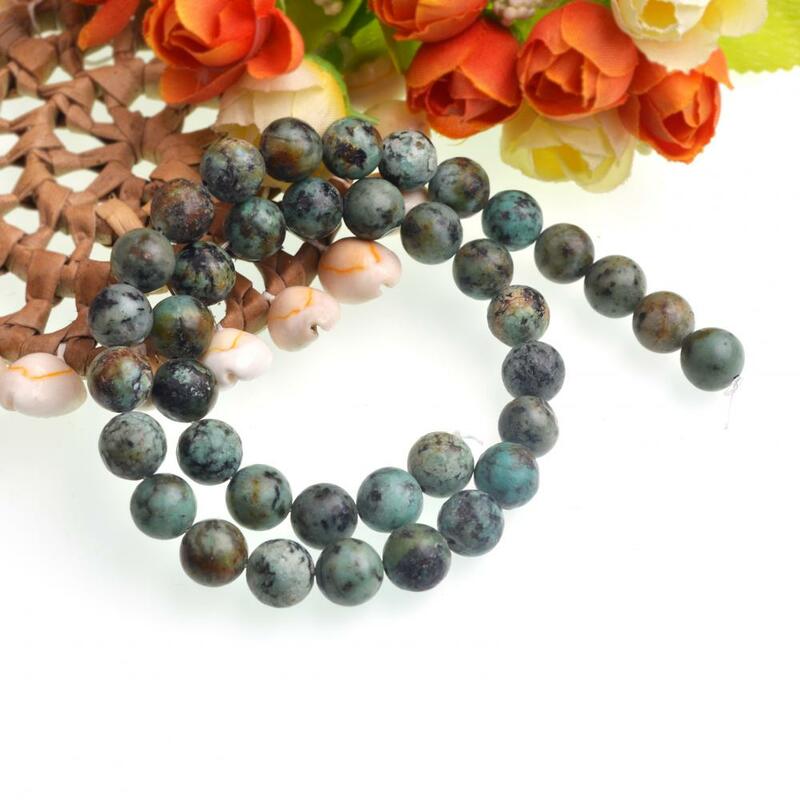 We are China Origin Factory of Loose Turquoise Round Beads. If you have any question, please feel free to contact us.